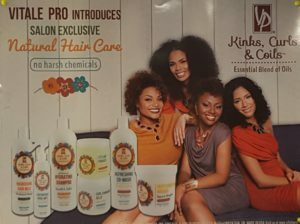 Meet Marcia Ireland, owner of Totally You Beauty Salon, formerly known as Hair Afrique Beauty Salon. Located at 2677 Kennedy Road Unit 14 Scarborough Ontario M1T 3H8. As a Licensed Hair Stylist for over 33 years, certified in Esthetics and Trichology. 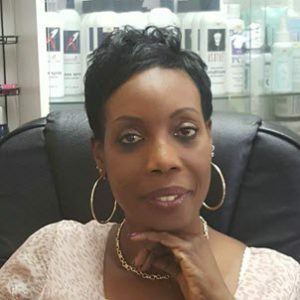 Marcia has dedicated herself to ongoing upgrade and education in this industry in order to meet her client’s needs, specializing in healthy hair, nail and skin care. 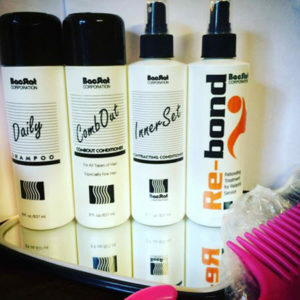 She has made her brand on making sure clients maintain a healthy hair regime using only professional products. We are extending our greatest appreciations and thanks to all the clients who have been patronizing Totally You Beauty Salon for over 20 years. Totally You Beauty Salon, located in Toronto, have been serving our customers for over 15 years. At Totally You Beauty we specialize in the maintenance of all hair types and textures. Our MISSION is to celebrate and affirm the unique beauty of women of every culture We pride ourselves in delivering exceptional customer service in a warm and friendly atmosphere We are a full service salon who strive to enrich the lives of people by enhancing beauty. Specialized in the arts of cuts, colours, relaxers, weaves, extensions, braids, natural hair care, nails and skin care. 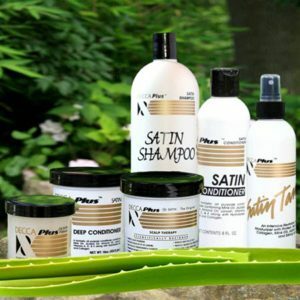 Our professional line salon products produce only the best results. 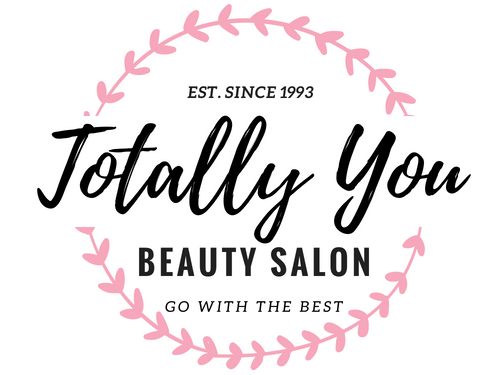 Totally You Beauty prides itself on the collaboration of stylists and clients to fulfill the desired look of the client while infusing Totally You’s creative touch! So what are you waiting for?! Call Us TODAY! You won’t regret it.